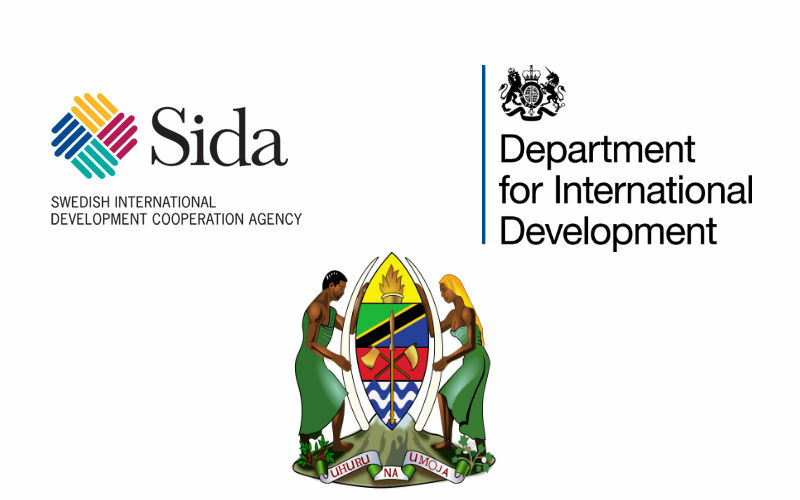 The Swedish International Development Agency (SIDA) and the British Department for International Development (DFID) have recently signed a memorandum of understanding (MoU) for TZS 241 billion, to improve electrification of approximately 900 villages in Tanzania that can be immediately connected to the national grid. The connections to the villages were selected as part of the Rural Electrification Densification Programme which seeks to stimulate economic growth, improve households’ income earnings and raise quality of life among the villages’ population. The funds, with SIDA partially funding with TZS 145 billion while the DFID with TZS 96 billion, will be managed by the Rural Energy Fund, an arm of the Rural Energy Agency (REA) that provide support to qualified project developers. The project will provide grid electricity connections to households and businesses in the selected villages through the 33 kV transmission line that had been previously installed by the Tanzania Electric Supply Company (TANESCO). Both Tanzania’s government and international communities recognize rural electrification as a key factor to improve living standard and community security since electricity is necessary for the development of communications, productive activities and public services, reads the project’s report. With the project, Tanzania expects to considerably raise the 21% of access to electricity in rural areas, however, a target for percentage of access and due dates have not been released yet sınce the Rural Energy Master Plan is still in preparation phase.